Machine operation is the significant role in all the fields. In radiotherapy also it’s important because here small mistakes make big impact in the treatment. However, a few errors are always there in machine operation like setup, digital indication errors etc. In order to rule out those errors advance technology machines are introduced and some are in research process. Machine operation in radiotherapy is different for different machines. Patient positing is one of the major were the errors occur. These errors indirectly related to the machine operation. If, radiation therapist doesn’t operate the machine of set the patient in exact position means errors will come, inevitably leads incorrect treatment. 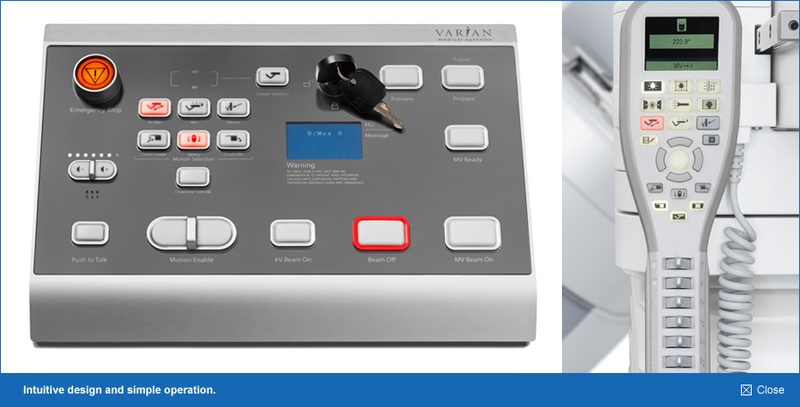 In teletherapy machines such as Cobalt-60 based or Linear Accelerators are fully computerized to avoid the manual errors during the operation of the machine. In fully computerized setup, the fully trained person or experienced person only will allow to work to avoid the treatment errors. Possible errors while operating the machines in teletherapy. Wrongly entering the treatment time or monitor unit for the treatment. Neglecting the warning signs displayed by the system will also lead to expectable errors. Routine monitoring the patient through CCTV is also very crucial one. 5. 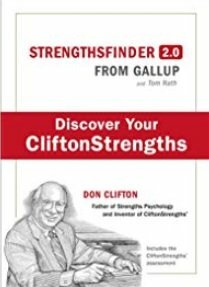 When we are setting the machine parameters (collimator angle, gantry angle, couch lateral movements) misplacing of these values lead to drastic errors in the treatment. When compared to teletherapy, brachytherapy is less prone to an error that is also important to mind it. 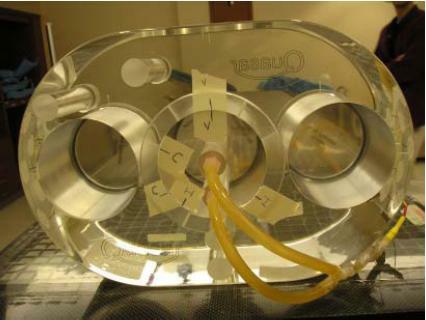 When inserting the catheters from the machine to patient, there is a chance placing in a wrong channel. In computerized brachytherapy system radiation therapist may be do one error. Suppose if two patients name is similar he/she should conform first verbally to the patient. If, he/she fails to does that lead to severe impact on the patient. 1. What are the people required for successful run of the machine? 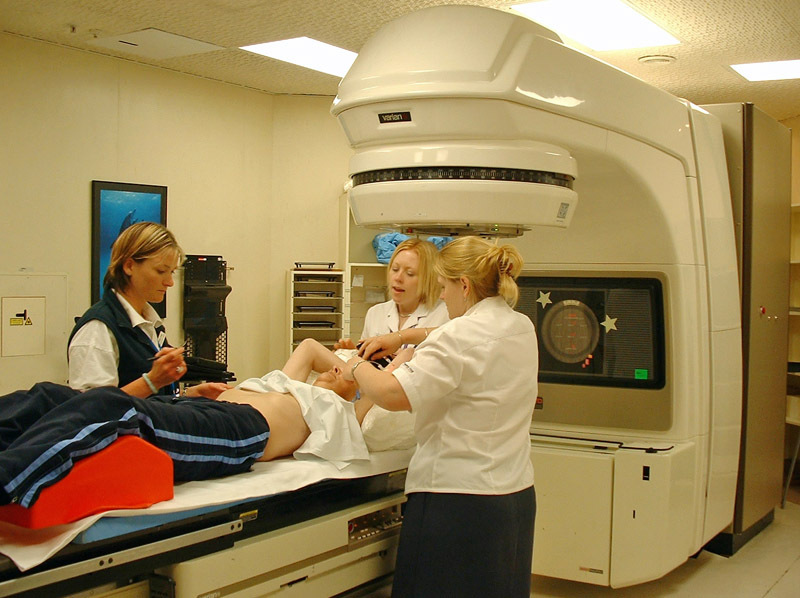 Patient Monitoring Systems (PMS) has been widely used in all radiotherapy centres. PMS brought to strict in regulations after faced a lot of discrepancies in the treatment. Different types of patient monitoring systems are in use. Portal imaging is the acquisition of images to conform the treatment field setup before the execution of the concern treatment. Portal imaging will be acquired with the help mega voltage beam. But, now a day this trend has been modified by setting the x – ray tube in the gantry or changing the energy of linear accelerator to ordinary KV imaging energy. In all the latest linear accelerator are coming with Electronic Portal Imaging Device (EPID). In addition to that, on-board imager (OBI) is attached with the machine to verify the treatment field. But still EPID is in practice in all the linear accelerators. Above figure shows the EPID of Elekta machine. Dose verification system (DVS) is an important one to consider it. Due to the emergent of advanced technologies in radiotherapy machines and others more number of patients is getting radiation treatment. However, we don’t is it really they are getting the exact dose which is prescribed. Dose is the prime factor in determining the curative part of the treatment. It may lead to under and over dosage both cause the recurrence of cancer again. In radiotherapy only the successful rate of the treatment is considered only if, they survive more than five years. For this purpose people introduced DVS to monitor the patient. The DVS can be done different methods by using different equipment. Only thing is that it shouldn’t alter the treatment outcome of the concerned persons. Using Diodes, Dose Verification System. Film based, Dose Verification System. EPID based, Dose Verification System. Dose Verification System consists of implantable MOSFET dosimeter for measuring radiation dosage at particular depths, an insertion tool to implant this dosimeter and reader system to receiving these doses. The reader has the ability to record the daily as well as the cumulative dosage. In DVS two Metallic oxide semiconductor field effect transistor (MOSFET) of measuring 2mm to 18mm which are permanently implanted into the patient body. The MOSFET will act as a radiation sensing part. Radiation doses can be monitored through wireless technology outside from the handheld controller. By using the software dose can be reviewed after the treatment. 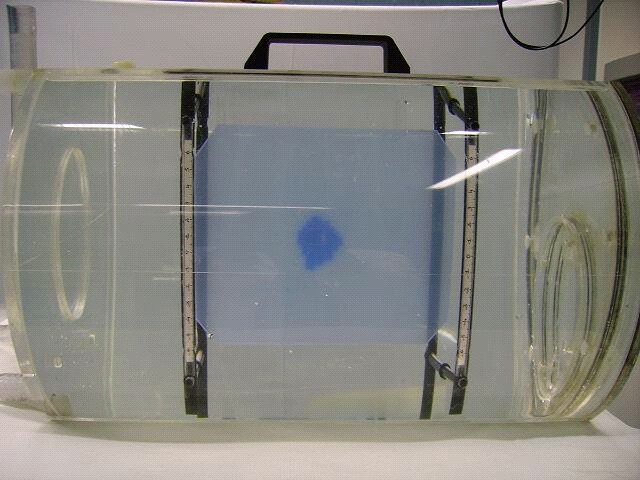 This device can also be used as reference marker in imaging. The film based Dose Verification System has been used till from the beginning of the DVS. Simply placing the radiographic film below the treatment site and expose with mega voltage beam of lesser to verify it. From the film the intensity can be read and dosage levels to be known by measuring with the help characteristic curve and densitometer. After the introduction machines with EPID it becomes very easy to verify the patient treatment site and sometimes dosage by special methods. The EPID based 3D dose verification has to be done before the actual treatment of the patient. Detail work of 3D dose verification done by Wouter van Elmpt etal. 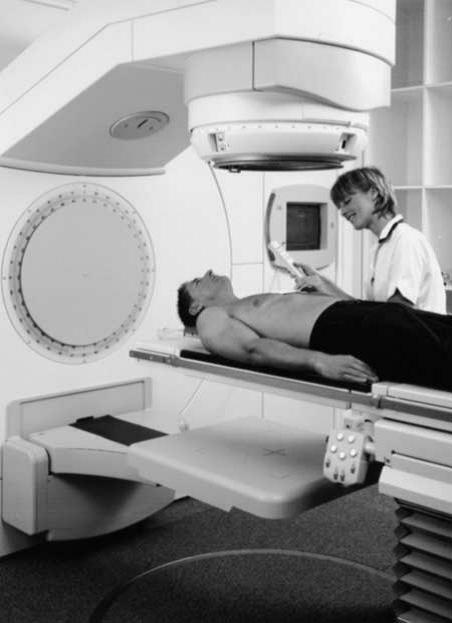 PhD thesis: “3D dose verification for advanced radiotherapy”, Wouter van Elmpt, PhD – Department of Radiation Oncology (MAASTRO), GROW – School for Oncology and Developmental Biology, Maastricht University Medical Centre, Maastricht, The Netherlands. The Dose Verification System (DVS) for cancer patients receiving radiation therapy, Scarantino CW, Beyer GP, Department of Radiation Oncology, Rex Cancer Center, 4420 Lake Boone Trail, Raleigh, NC 27607, USA. The Physics of Radiation Therapy 4th edition by Faiz. M. Khan. Journal of applied clinical medical physics.